Queensferry One comprises a new strategic development site of approximately 120 acres (48.5 hectares). Fully serviced sites are immediately available, alternatively design and build opportunities can be tailored to occupiers’ requirements, whether for heritable or leasehold interests. 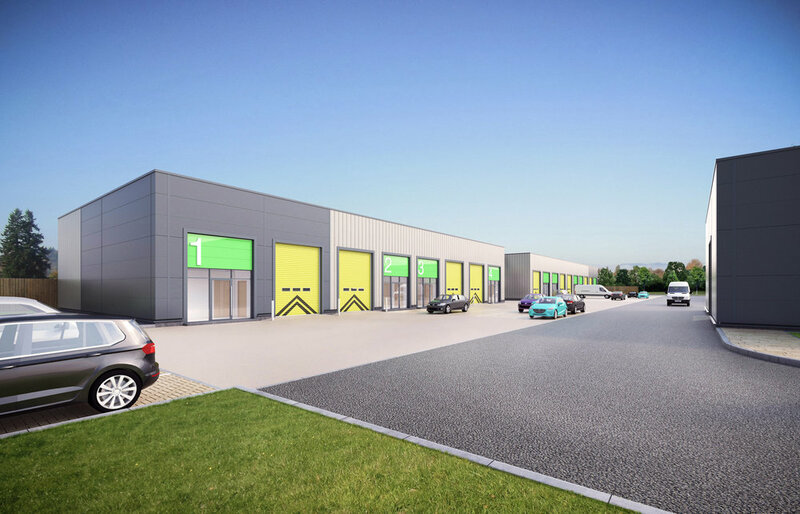 Queensferry One will contain quality shared spaces providing manufacturing, distribution, office and commercial sites. 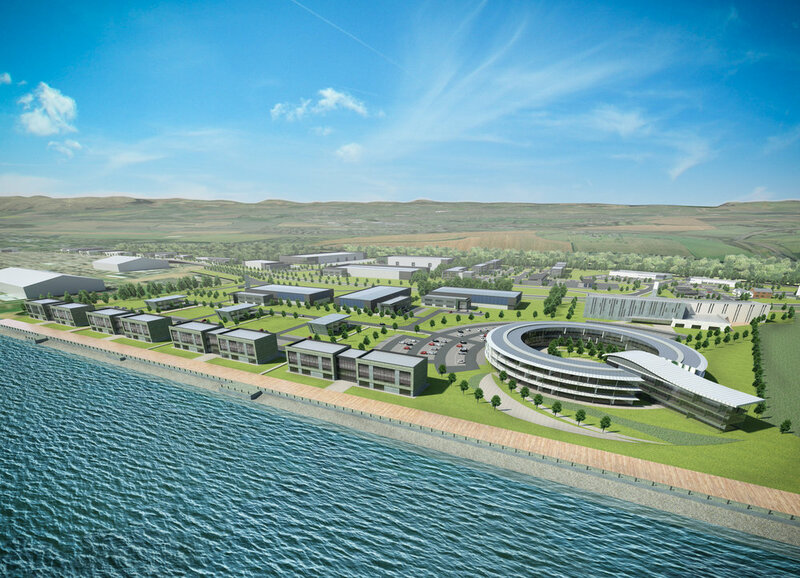 Currently home to world-leading marine, energy, defence engineering and manufacturing businesses, the masterplan complements an already thriving commercial hub. Unique and exceptionally well connected to its local neighbourhoods.